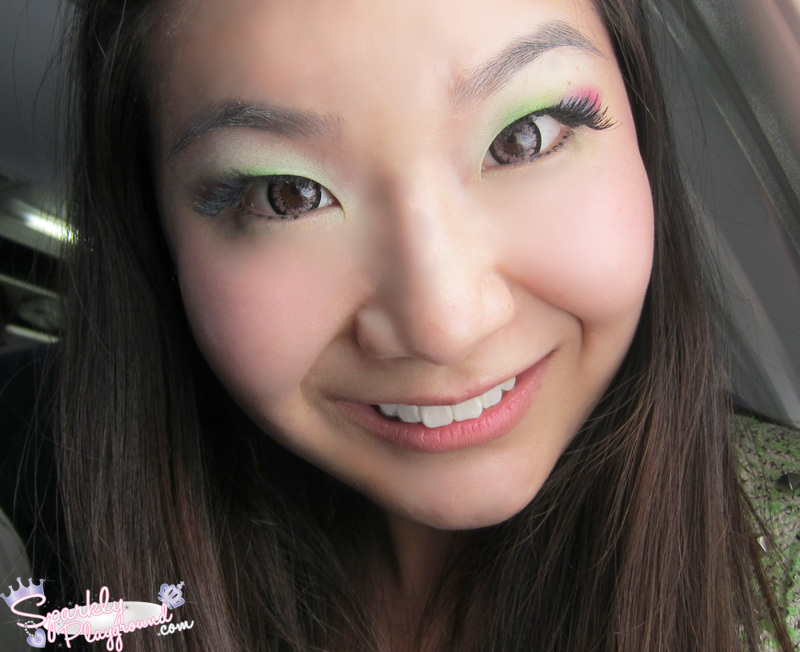 It's been a long long time since I've done any false eyelashes review! Sorry for the delay, friends! I'm honestly working really hard to catch up with everything right now! 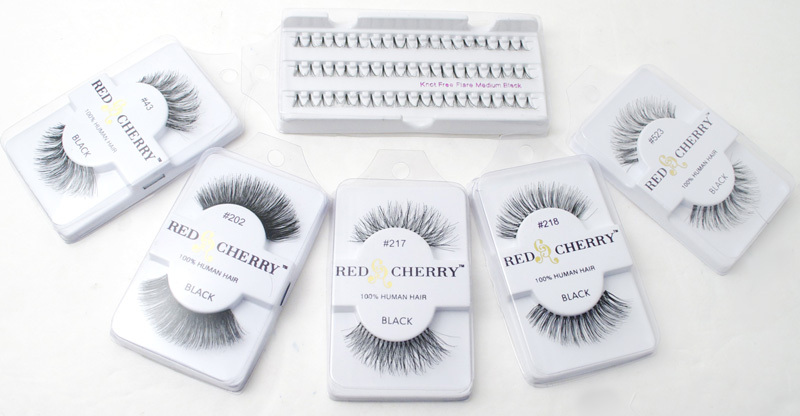 I received a package of Red Cherry Lashes from NailPolishCanada.com to try on! They were really generous to let me chose 6 pairs of anything including individual lashes so that's why I had 5 pairs and 1 box of the individual lashes. The delivery look merely a week for me and they came just in time before I headed off for my vacation in Miami + Cruise back in April! So... I was really happy because my lashes are DROP DEAD GORGEOUS for my trip!! Thanks guys!! #43 - I find this pair extremely wearable and very natural. #202 - This pair is rather dramatic. In fact, it's the most dramatic pair in my selection. I think personally, it's too dramatic for everyday make up looks. This is my rainbow eye make up look with #217 and #218, got so many compliments from all around Miami and the Airport. 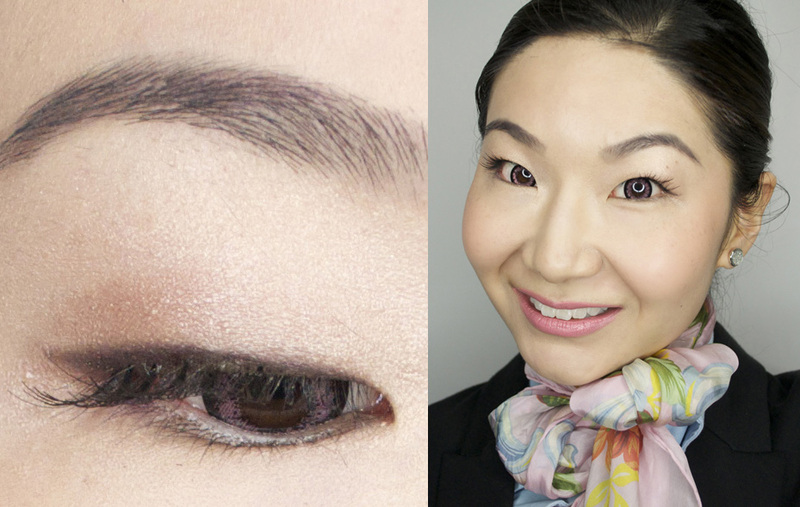 This is a even more subtle look I did for a Beauty Panel (fashionmagazine.com). Overall, I love these Red Cherry Lashes. They are natural looking on my eyes and super light. The only thing I'm disappointed about is that they aren't very long lasting. I find that using my method of cleaning the lashes, made these lashes go straight flat. In terms of NailPolishCanada.com, like I mentioned before, their shipping time was incredible! I love receiving things on time! For a Limited Time only, they ship for free! No Minimum required!